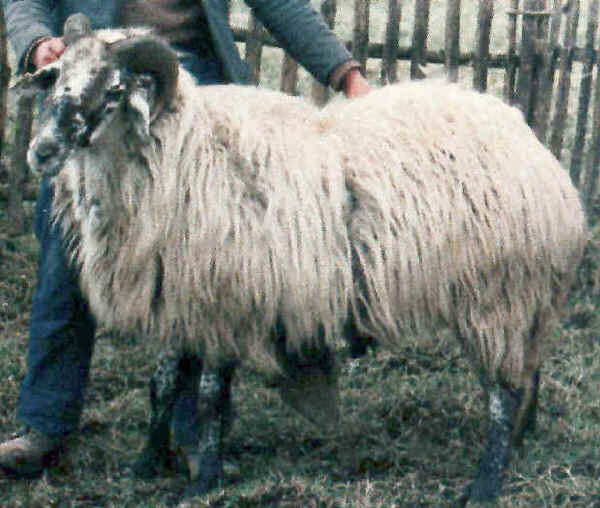 Calabrese, also known as Sciara or Moscia Calabrese, sheep are an autochthonous breed from the provinces of Cosenza and Catanzaro (Calabria), reared in the high hills on poor steep grazing land. They belong to the group with soft hanging woolly coat but it is smaller than Altamurana and Leccese breeds. They have white coats and are raised for milk.